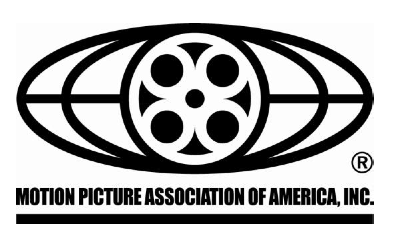 The Motion Picture Association of American filed a suit against Hotfile.com last Tuesday, February 8 for copyright infringement. Hotfile is a cyberlocker website in which users gain access through paid subscriptions. The MPAA alleges that not only does Hotfile aid users in uploading copyrighted information but that they encourage users to disseminate the uploads they have gotten through the site. The claim targets Hotfile instead of other file sharing websites because the MPAA believes Hotfile discourages personal filesharing by incentivizing popular files. Because Hotfile has membership fees, MPAA alleges that the website is also profiting from the infringement of its users. Curiously, the MPAA did not also file claims against other online locker services like Rapidshare and Megaupload. This is because the MPAA does not contend that all file lockers are unlawful. The distinction is defined by the Digital Millennium Copyright Act's safe harbor clause. 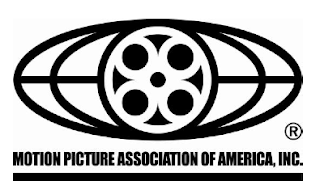 The act protects Internet service providers that obey certain rules of sharing, but MPAA believes Hotfile is not following the rules, and instead is encouraging breaking the law. The case will bring online locker services and their legality under fire as they have become a more popular way for people to gain access to files, some copyrighted, on the Internet.